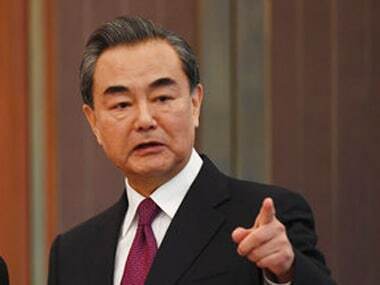 Chinese foreign minister Wang Yi has said handling of the Doka La standoff through diplomatic means reflects the importance of bilateral ties. 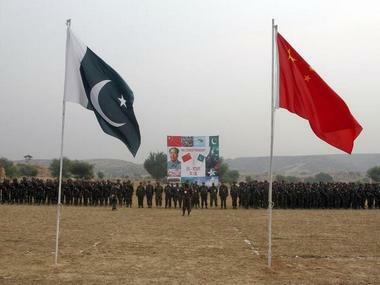 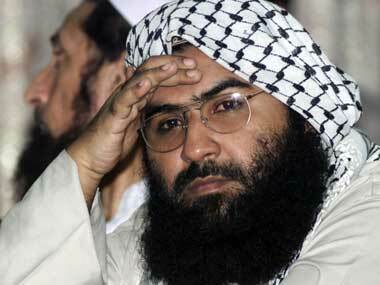 Recent decision by China to block a bid at the United Nations to list Maulana Masood Azhar, chief of Pakistan-based Jaish-e-Mohammed (JeM) militant group, as a global terrorist, is doing "material harm" to its ties with India, top American experts said on Tuesday. 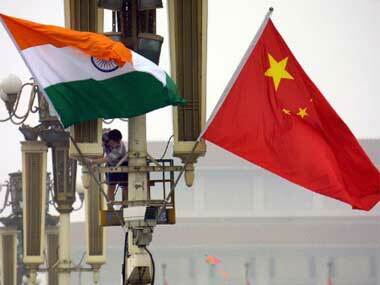 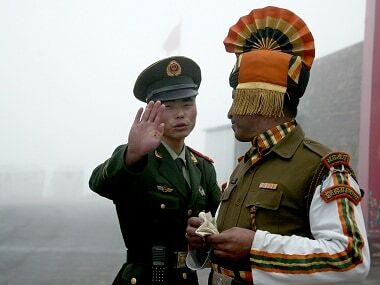 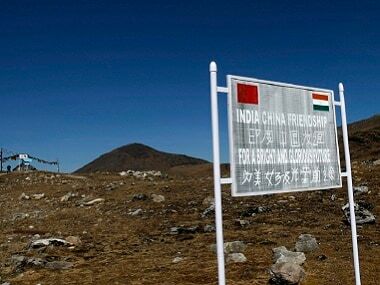 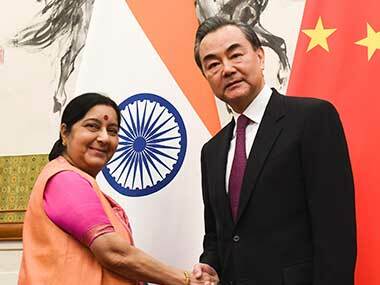 China hopes for better ties with India in 2017 by resolving differences over India's admission into elite NSG and listing of JeM chief Masood Azhar as terrorist by the UN.